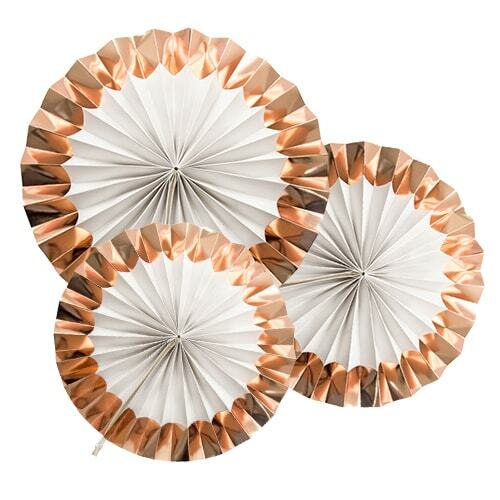 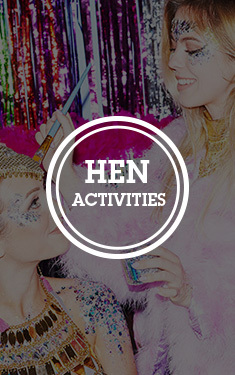 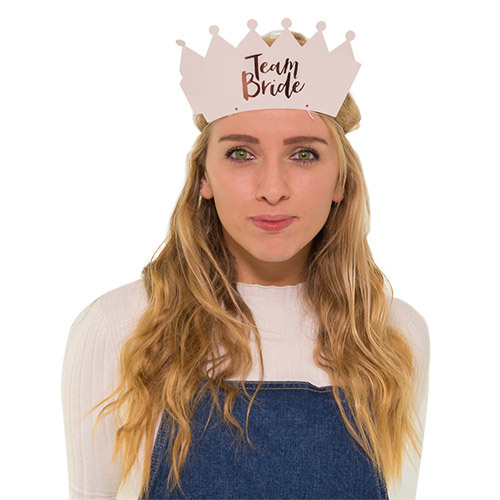 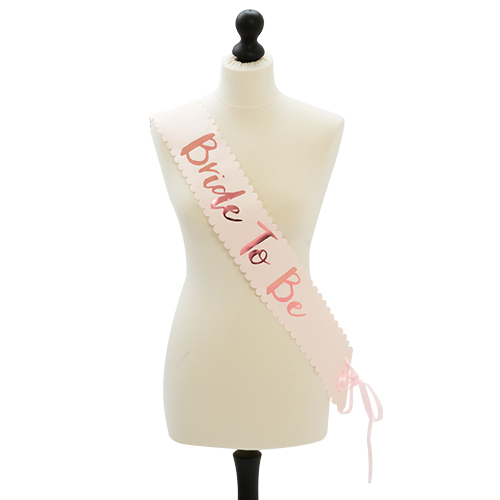 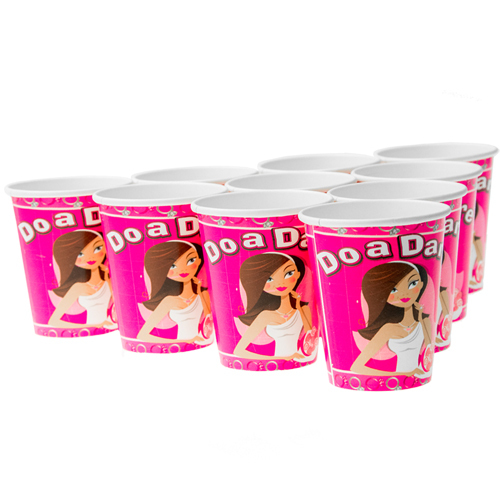 If you’re planning a DIY hen do, you’re going to need a sturdy set of cups to get you through all that booze. 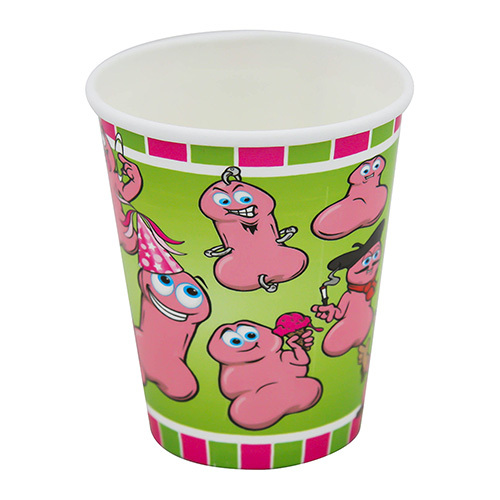 This is your big, blow-out weekend, why on earth would you settle for any old mediocre drinking vessel? 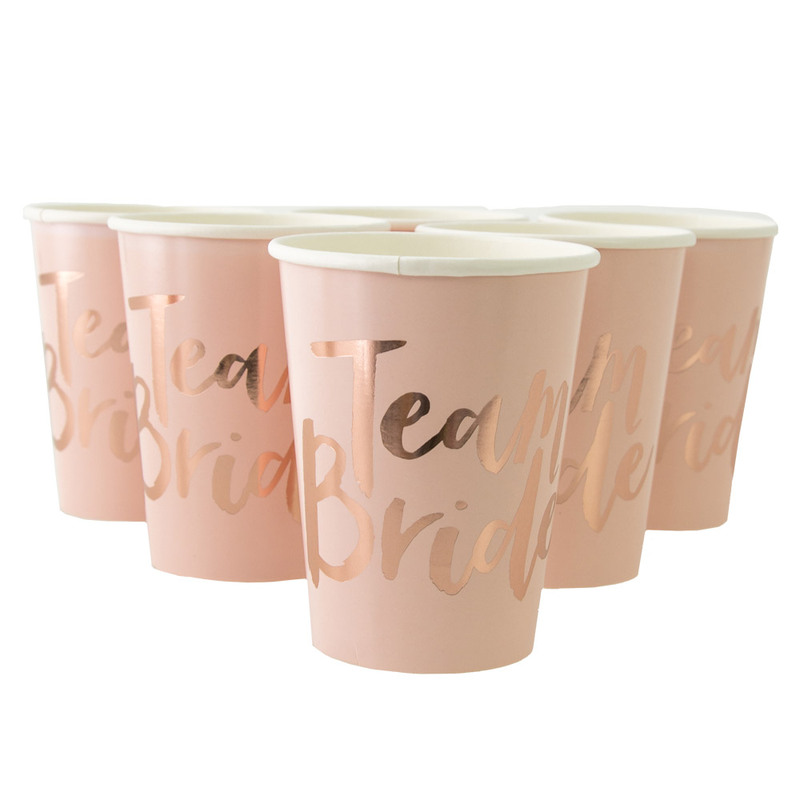 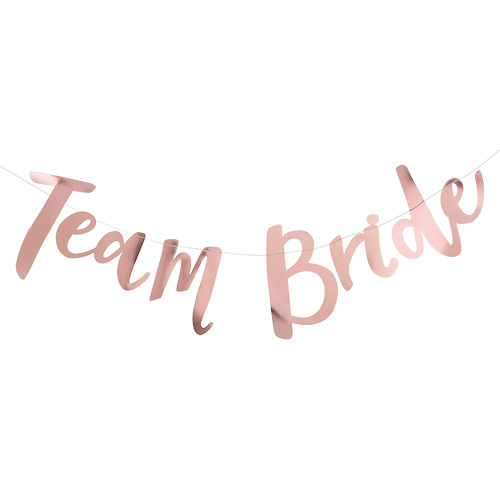 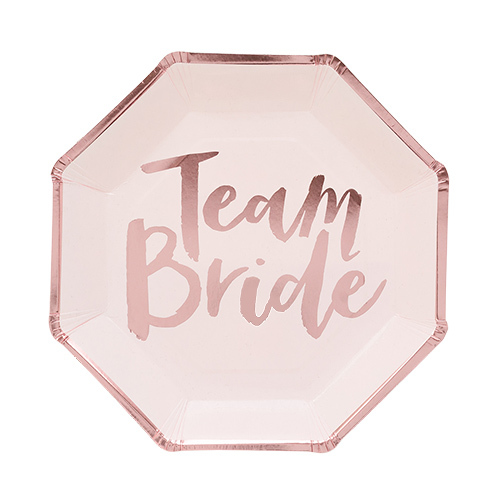 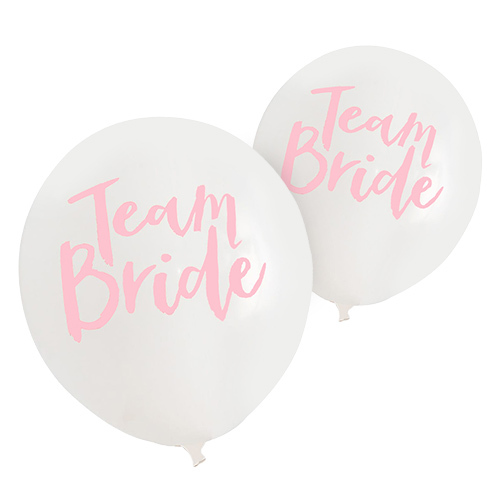 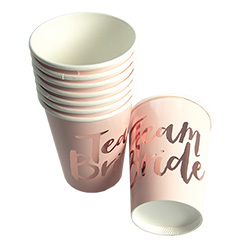 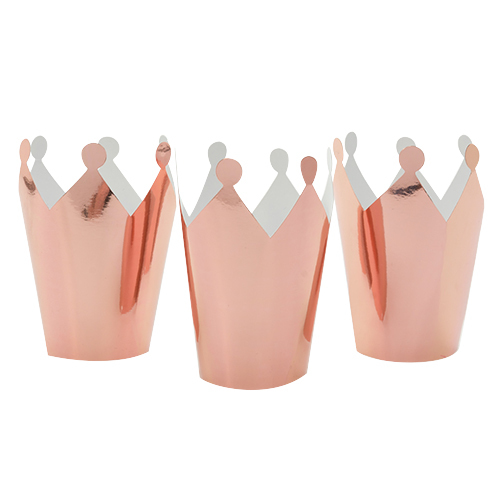 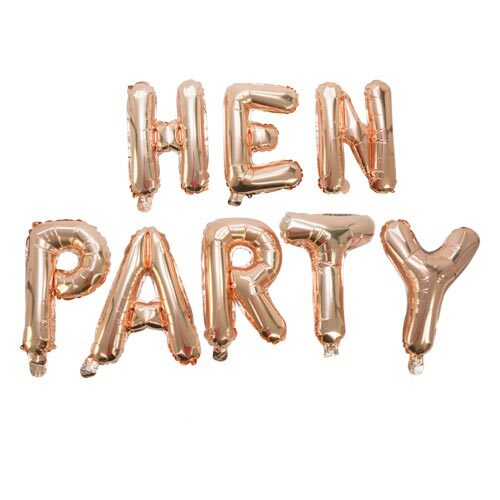 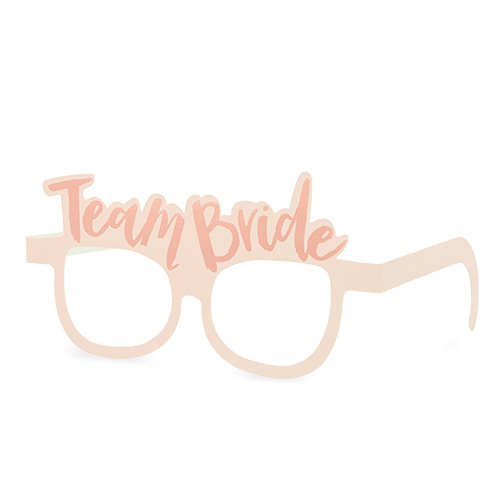 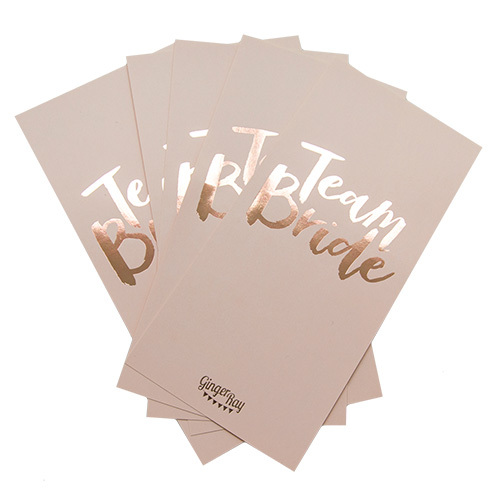 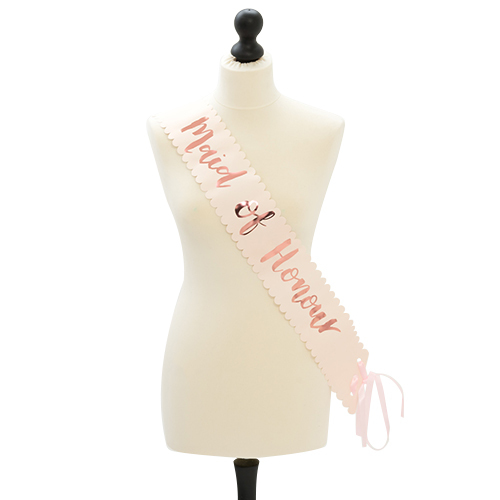 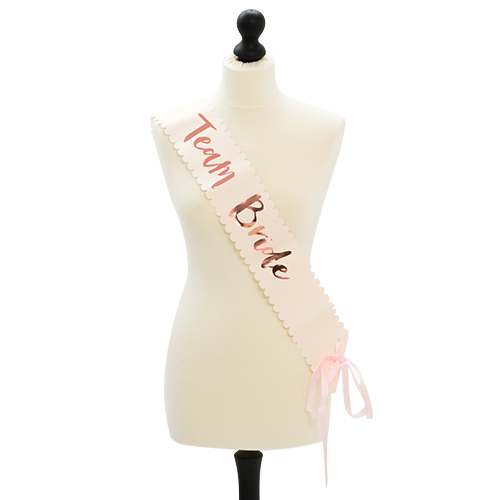 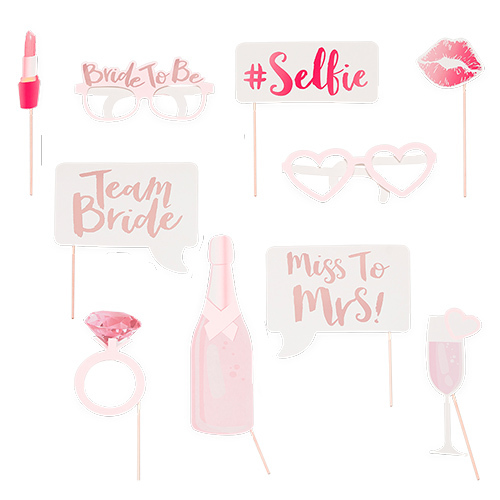 These cups are from a premium range of pretty pastel pink and rose gold branded hen party items, and let’s face it, they’re more than a little bit high end. 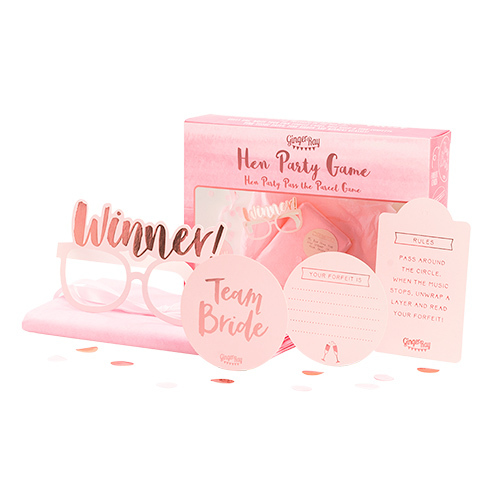 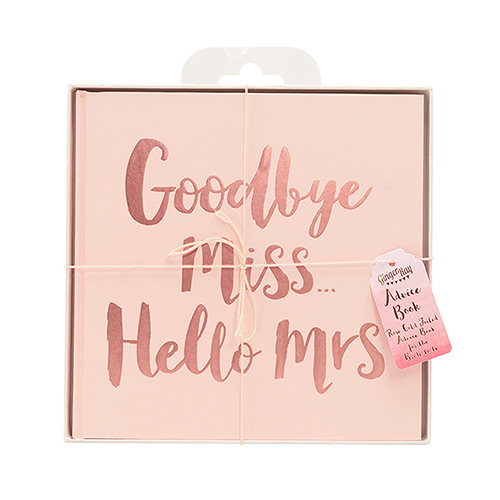 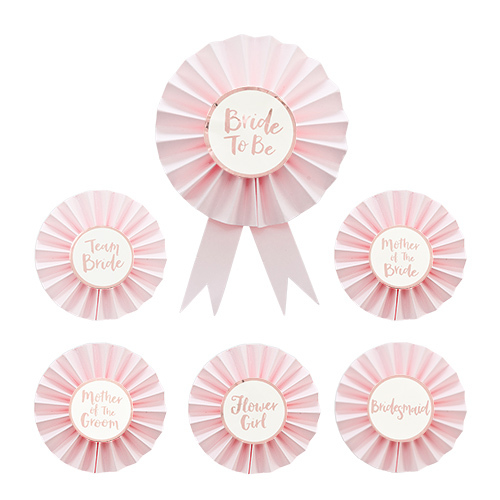 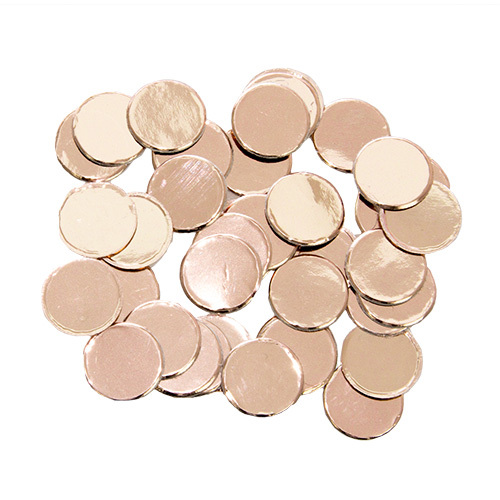 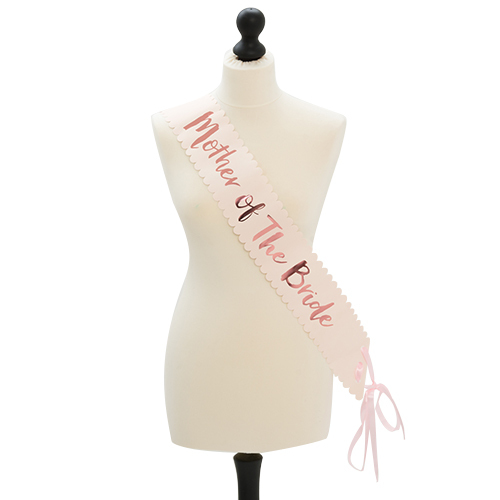 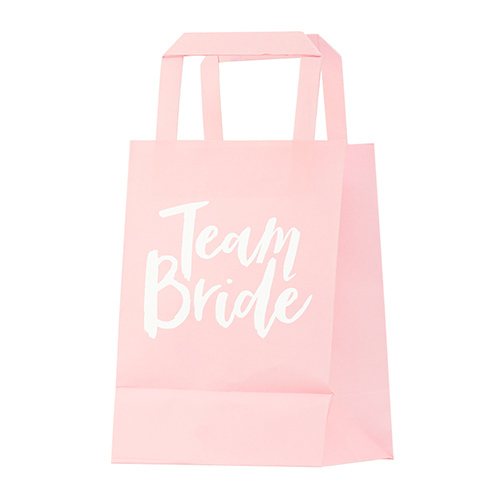 With this handy pack, you’ll receive eight lovely cups, ideal for topping up with hen party cocktails, spirits and mixers or prosecco. 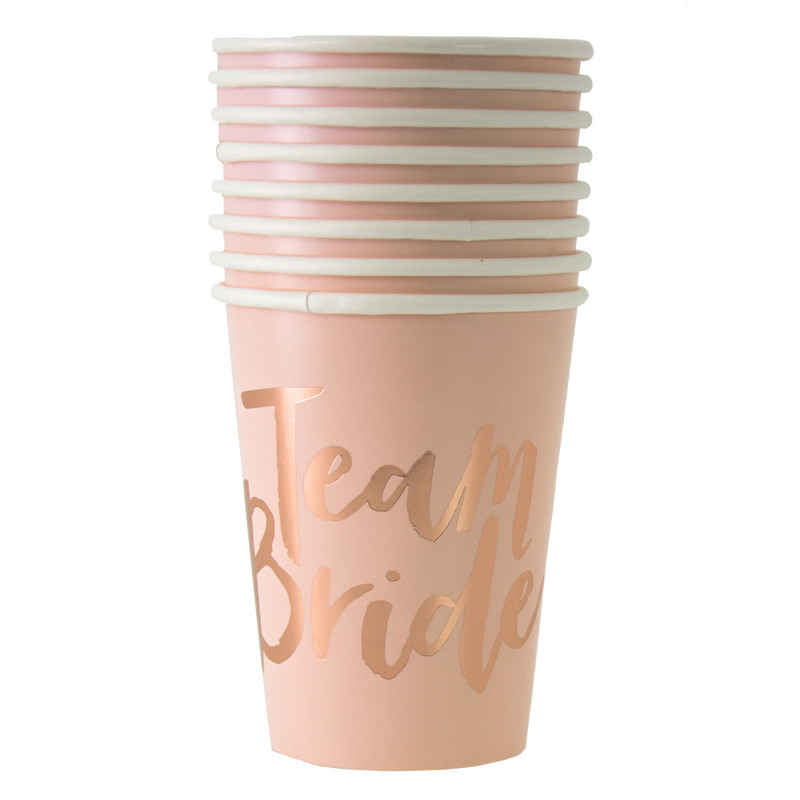 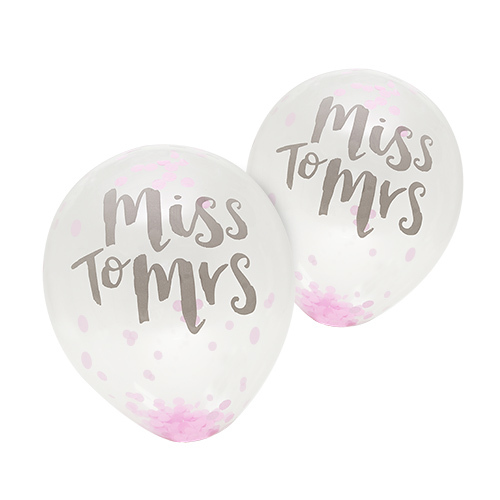 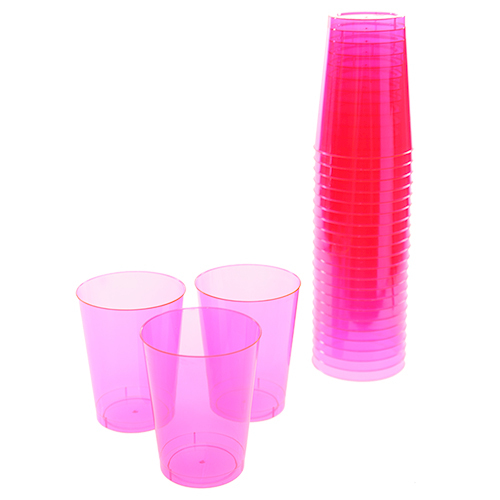 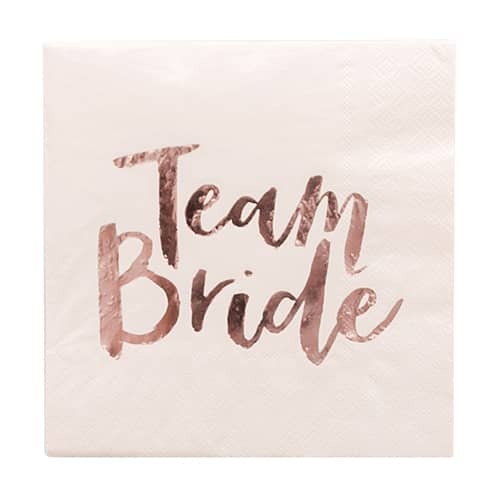 With a waterproof plastic coating, these cups won’t warp or go soggy like other cups may, and they’ll be reusable even when the hen party is over. Perfect.